After doing a lifestyle food photography project for the very popular tv series “Heel Holland Bakt” Maaike van Haaster got asked to pitch her portfolio for Ahold. They loved her work because of the natural style of light and the genuine connection Maaike has with her subject. The first project was to shoot the poultry farmers of Albert Heijn that have the Beter Leven quality mark. 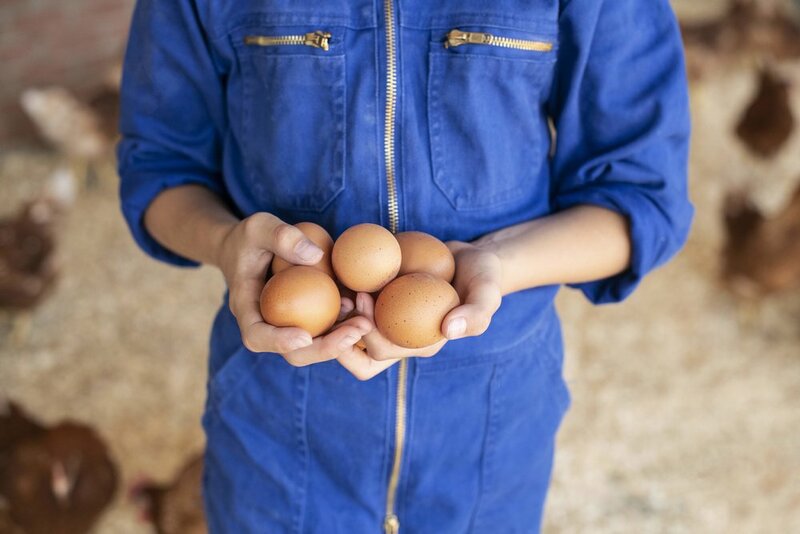 Her lifestyle photography suited this project very well with lots of natural light, real famers and thousands of eggs.